Whether you're looking to enjoy casinos and nightlife with friends or are taking the kids to enjoy a fun-filled vacation, Las Vegas, Nevada is the perfect playground for visitors of all ages. 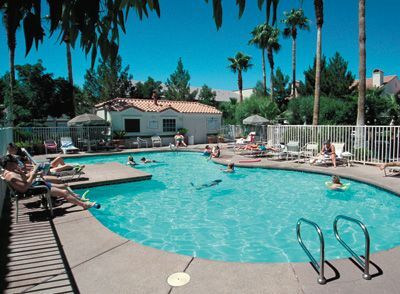 Renting a WorldMark timeshare is one of the best ways to enjoy the perfect vacation and get away from it all. WorldMark Las Vegas - Spencer Street is the ideal destination within the heart of the city that conveniently puts you near all major hot spots such as the Las Vegas Strip. 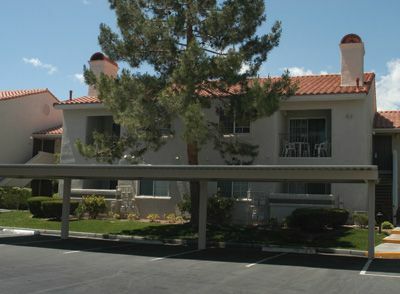 What sets WorldMark Las Vegas - Spencer Street apart from the rest is it's prime location. 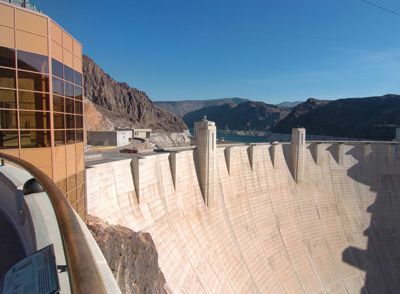 With many hotels, attractions, casinos and entertainment options located nearby, you'll never experience a dull moment during your trip to Las Vegas. Free shuttle service is even available to take resort guests to and from The Strip, enabling them to enjoy every inch of the city without their own means of transportation. While there are several different ways to vacation available, renting a timeshare is known as the best of all. Renting gives you the opportunity to explore new and exciting destinations without being tied down to a contract or having to pay the pricey maintenance fees and extras that go along with timeshare ownership. Hotels may seem like a good and affordable option for many, but these nightly prices can add up quite quickly for the little that they provide. When comparing timeshare rentals to other forms of vacationing, it's no wonder that this option continues to grow in popularity each year. Vacationing in Las Vegas in a hotel can be extremely pricey for very little room and barely any amenities to take advantage of. 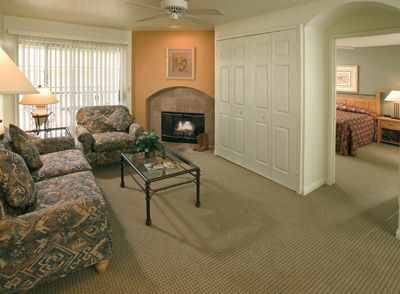 Not only may a timeshare rental at this WorldMark resort be a more affordable option, but you will also be able to thoroughly enjoy each aspect of your vacation from comfort to on-site activities. That's right, here you will find many different amenities that can be enjoyed during your stay such as a swimming pool, spa, game room and recreation center. 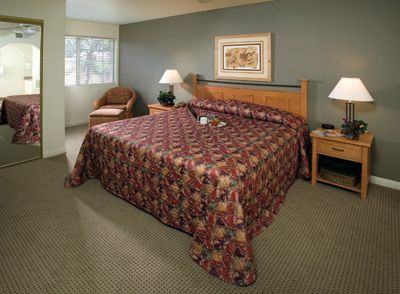 Best of all, guest rooms provide you with that much-needed space in 1 and 2 bedroom units that sleep up to 6 guests. Fully-equipped kitchens, a gas fireplace, spacious living room, cable television and high-speed internet access only add to your overall vacation experience. WorldMark uses a point system for vacationing. Those choosing to rent or purchase at this resort have many different vacation possibilities. The more points that are purchased, the more amount of time that you can stay on the property. Points can be used all at once for prolonged stays or split up in order to enjoy multiple stays each year. Depending on your schedule, opt to vacation for a week at a time or just for the weekend. The possibilities are endless. 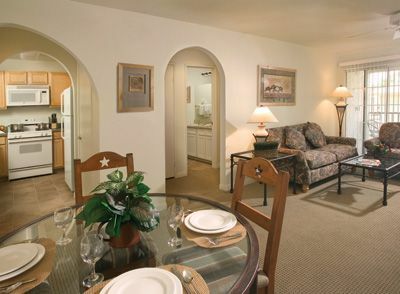 If interested in buying a timeshare at the WorldMark Las Vegas resort, renting first is an excellent option. This method allows you to see all that the resort and area has to offer without making the large purchase. Contact WorldMark Las Vegas - Spencer Street Specialist Today!